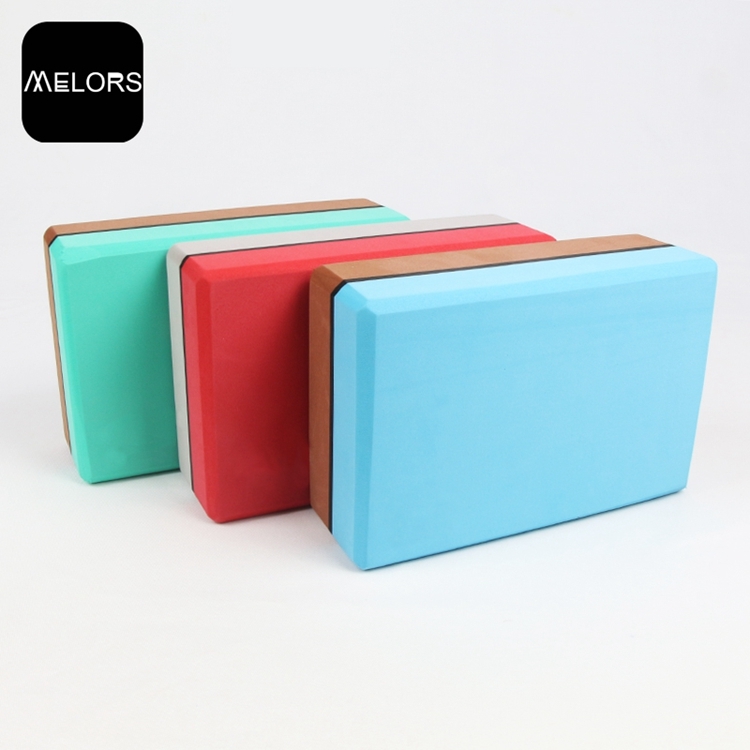 Yoga Block brick foam is an auxiliary tool for the beginners and inflexible practisers. It can help us to adjust our gesture so as to complete some actions. Avoiding tension in part of your body due to your stiffness, this tool will hold your body of any part as a stretching aid. A: The raw EVA material we use is first batch and non-smell, there will be a few smell but it comes from the foaming process, we will have the EVA Foam Block airing after the production, so that the EVA Blocks you received will have no heavy smell. 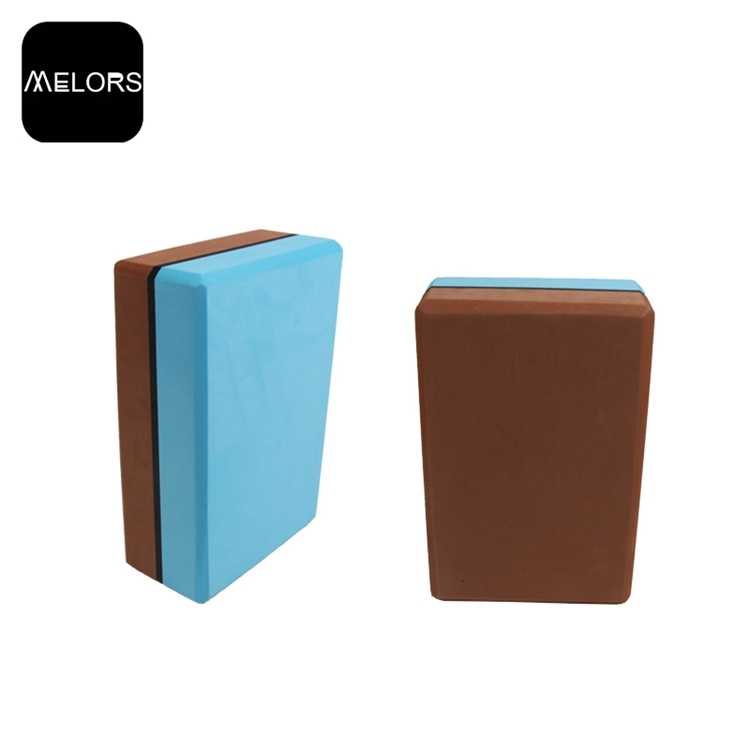 Looking for ideal High Density Foam Yoga Brick Manufacturer & supplier ? We have a wide selection at great prices to help you get creative. 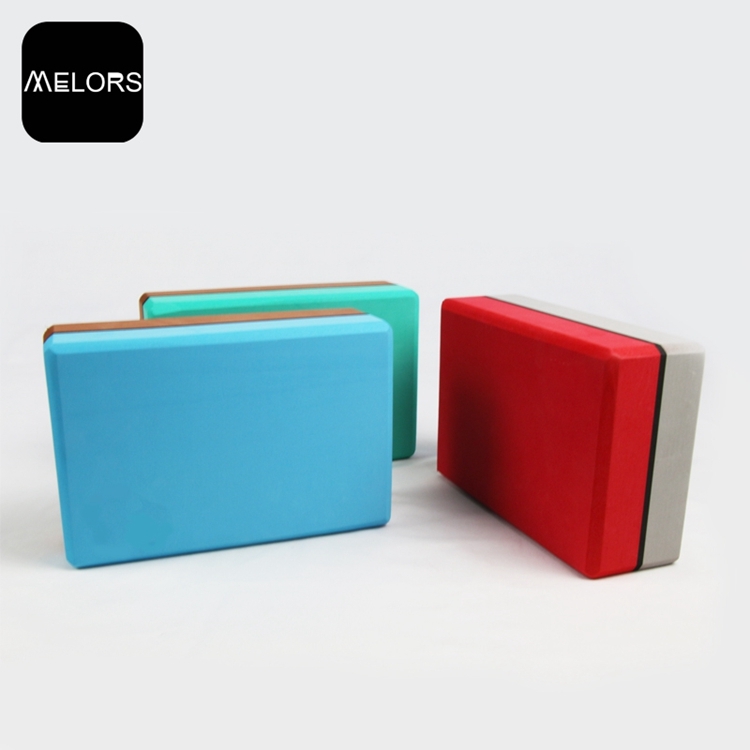 All the Durable Foam Yoga Brick are quality guaranteed. 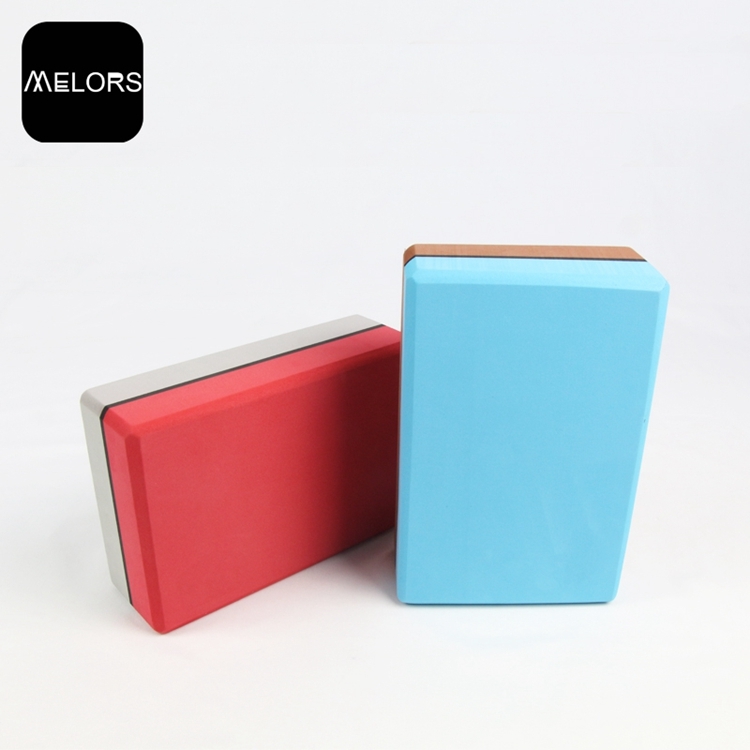 We are China Origin Factory of High Density Eva Yoga Brick. If you have any question, please feel free to contact us.